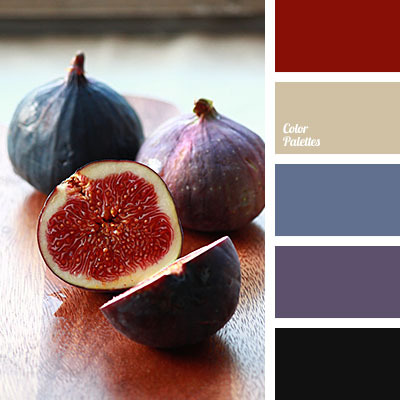 Rich violet-blue colour of a fig will be appropriate in the repair of an apartment. 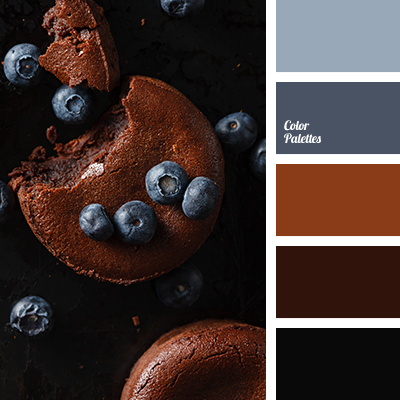 It is suitable for textures like velvet and velour. 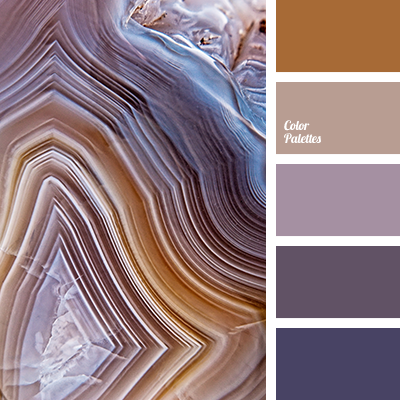 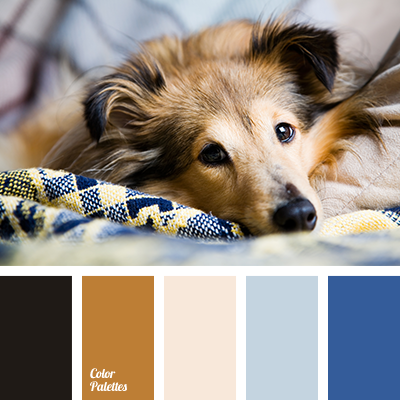 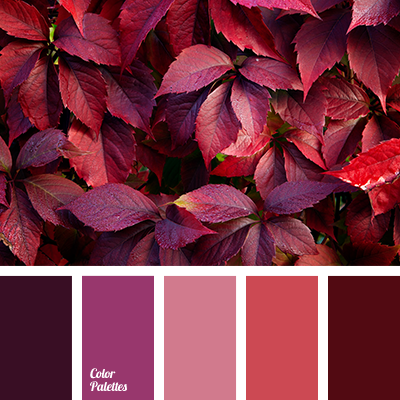 *Korolevishna, burgundy colour, colour for a living room, colour of a figs flesh, colour of a flesh, colour of figs, colour palette for repair, combination of dark blue and violet, dark blue and violet, dark-blue, eggplant colour, gray, gray-brown, selection of colour for a repair, taupe, Violet Color Palettes.